This is late, as usual, but I wanted to write a quick update for W as it’s just under 3 months til he turns 3! He uses descriptive words e.g.’Beautiful boy’ and ‘I’m going to have a big bum sleep’ (no idea what that means but he thinks it’s hilarious!) and uses words like ‘see’ at the end of sentences and ‘either’. He knows the alphabet and when we’re out and about likes reading out letters on signs etc! He’s full of imagination, and memories. The other day he looked out to the garden and remembered eating lollipops out there with me and my sister which would have been many months ago!! He loves regaling us with stories from his day…. 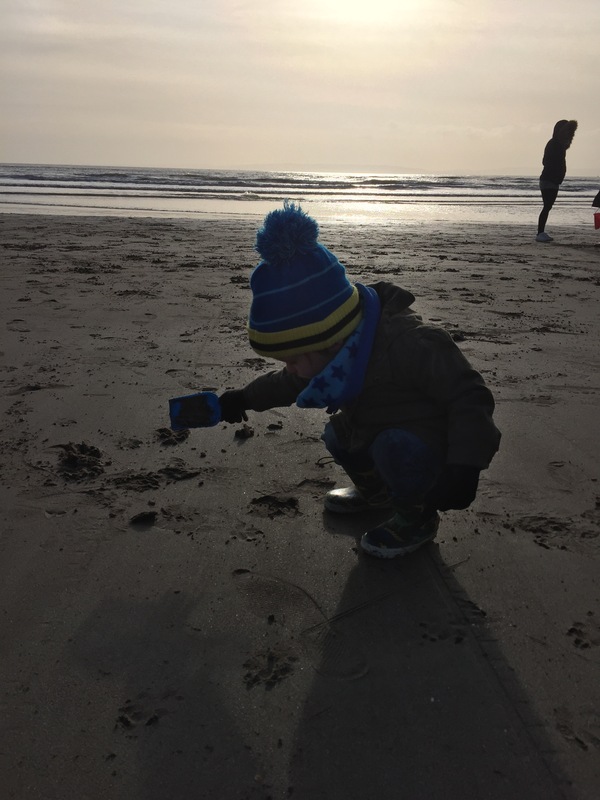 ‘mama and dada and W and S went to the beach….’ and loves playing pretend shops, trains and alien spaceships! Behaviour wise he’s still good as gold most of the time but he has his moments. He thoroughly enjoyed Christmas but when we got back to routine in the new year, he was tetchy and slapped me, his dad, his nan on a few occasions. Thankfully that phase didn’t last long! He loves being outdoors, running. 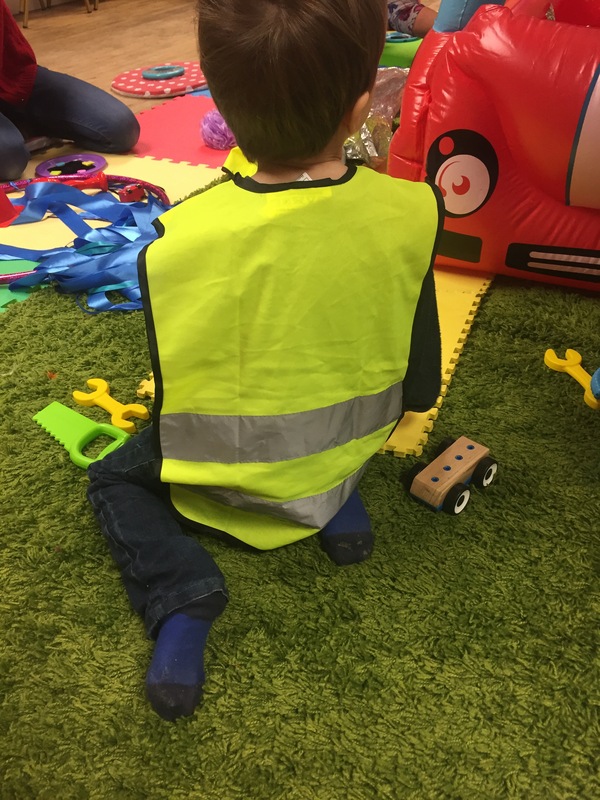 He loves softplay, messy play… any play. He loves watching Paw Patrol, Blaze and the ‘washing machines’! and has started getting into films like Frozen, Lilo and Stitch and Minions. He won’t sit and watch for the whole duration… he doesn’t stay still for long! His favourite thing ever though is ‘play cars’ which is usually the first thing he asks to do when he wakes up! He still LOVES his little brother, he’s far more interested in him than mama or dada! He’s good at keeping him entertained and loves making him laugh, and singing to stop him crying! Eating is much the same as the last update. Thankfully he’s ‘going’ much more regularly and hasn’t been constipated for a few weeks now. Since the last update he finally showed the dentist his teeth! And took the nasal flu spray like a pro… he’s a good boy! Even though at times he eats like a horse, he’s very lean! He mostly wears age 2-3 with some 3-4 tops but bottoms I find so hard to fit as 18-24 month are too short but most 2-3 too big on the waist… thank god for Zara leggings! See you in 3 months for the big birthday update! 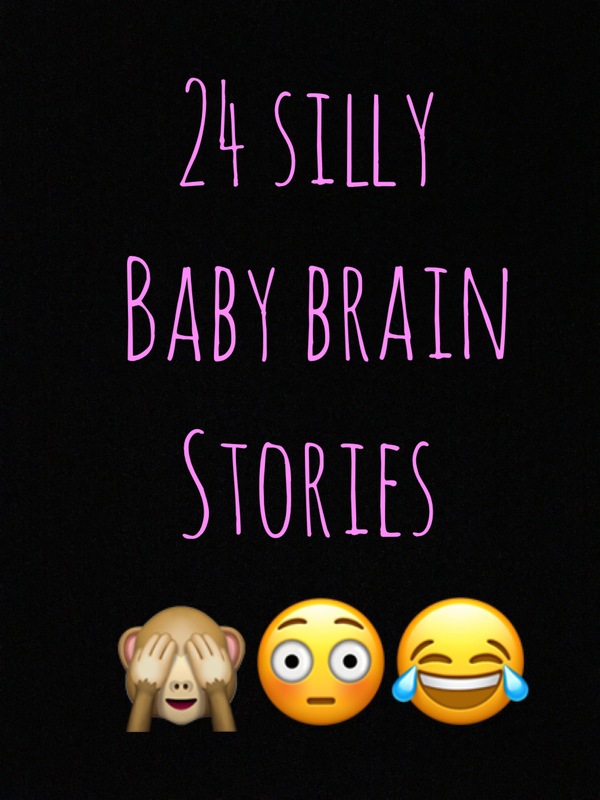 24 silly baby brain stories from mummy bloggers! 1. A few weeks ago, in a mist of sleep-deprived baby brain, I did a little food shop the other side of town. I got home and realised I had left the 2 shopping bags in the car park, right next to where my car was! A sheepish phone call to check if they’d been handed in, and an hour’s round trip later, I was reunited with them!! Is that the silliest thing I can blame baby brain on? 2. In another car park incident a few months prior, I went shopping for an hour not realising that I’d left one of my car doors wide open! 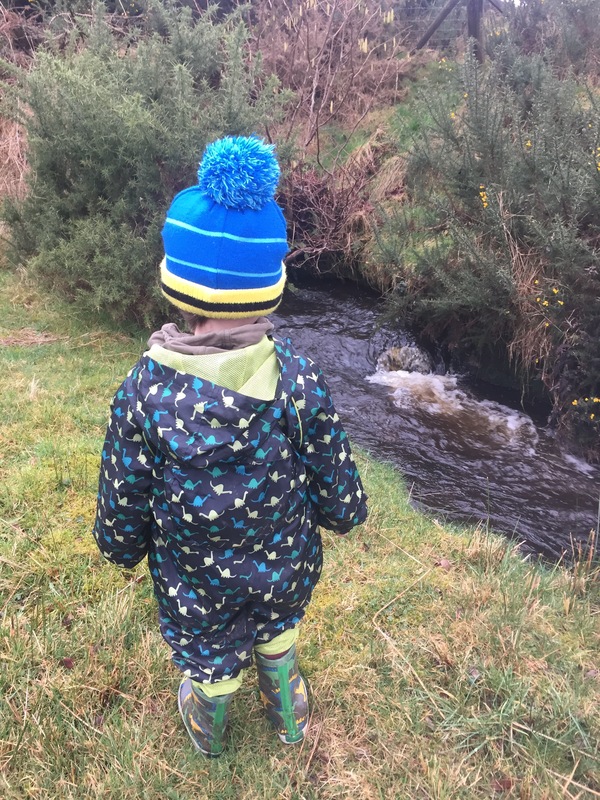 It got me wondering about the silliest things other mums had done because of baby brain so I asked my fellow bloggers…. there are some corkers here! These made me smile! What’s the silliest thing you’ve done because of baby brain?!! Please do leave your funny stories in the comments section! Author yummybloggerPosted on February 22, 2017 February 22, 2017 Categories parenting2 Comments on 24 silly baby brain stories from mummy bloggers! 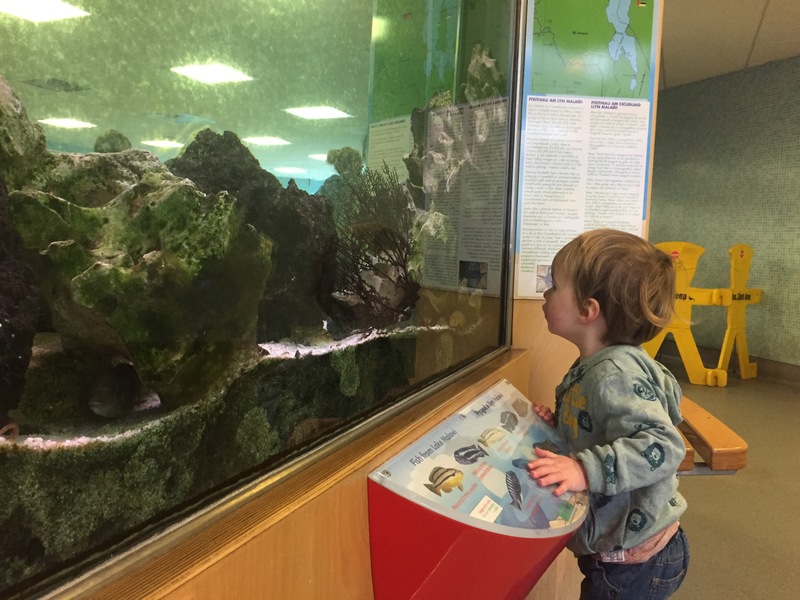 Center Parcs vs Bluestone: which is best for families with toddlers and babies? Author yummybloggerPosted on February 6, 2017 February 15, 2017 Categories parenting, travelLeave a comment on Center Parcs vs Bluestone: which is best for families with toddlers and babies?